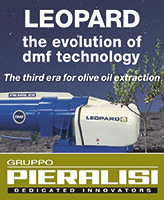 IPDM Field Days continue in Vic, SA and Tas – be there and PROTECT YOUR GROVE! 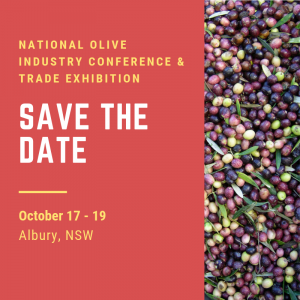 Details have been finalised for the next three IPDM Field Days being run as part of the national program in the olive levy-funded project: An integrated pest and disease management extension program for the olive industry (OL17001). Following on from events in NSW and Qld, November will see the IPDM Field Day program extended to growers across Victoria, South Australia and Tasmania. 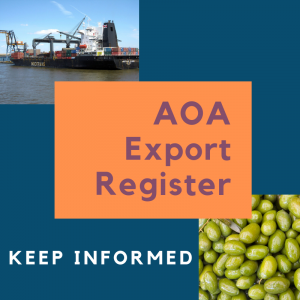 Organised by the AOA in conjunction with Western Sydney University, the field days explore integrated pest and disease management (IPDM) extension services, focused particularly on the ‘big ones’ for our industry: black scale, olive lace bug and anthracnose management. Vital information from industry experts combines with the opportunity to share issues and experiences with other grove owners, making these “must do” events for EVERY GROWER. Victoria: Friday, 16 November – Red Rock Olives, Pomonal. Click here to see the program and register. Note: Wangaratta/Shepparton IPDM Field Day originally scheduled for November will now be held in February in the Mornington Peninsula region. Venue and other details TBC. South Australia: Saturday, 24 November – University of Adelaide Roseworthy campus, Roseworthy. Click here to see the program and register. 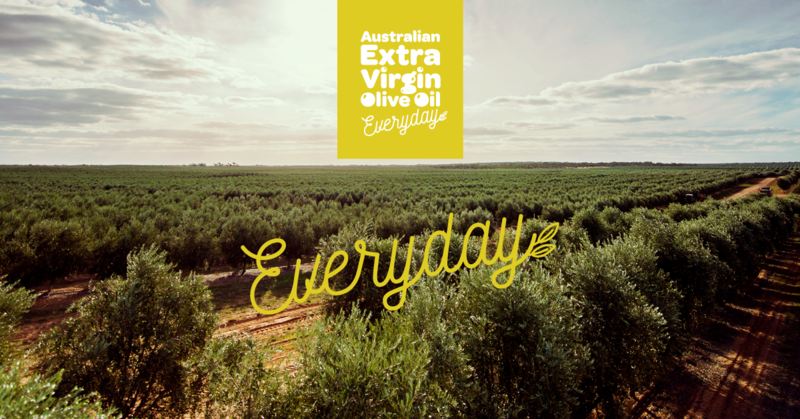 Tasmania: Saturday, 1 December – Glendale Olives, White Hill. Click here to see the program and register. An additional Victorian Field Day will be held in the Mornington Peninsula region in February 2019, along with WA events on Friday, 15 February at Gin Gin and Sunday, 17 February at Margaret River. Details of these events will be confirmed later in the year as they are finalised. 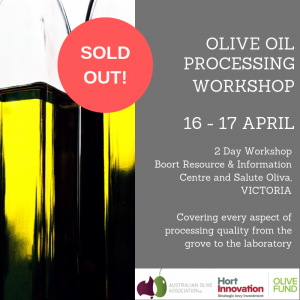 You can find more information on the project and view the full Field Day program on the Olivebiz website here.